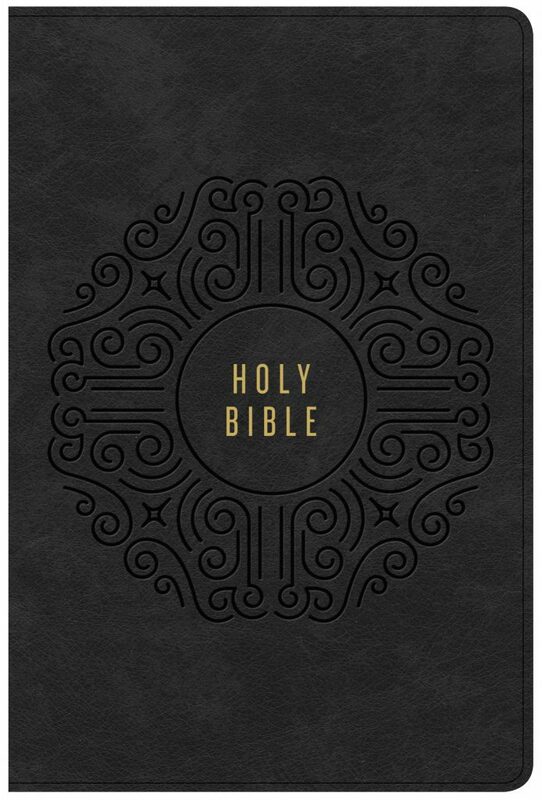 The design goal for the Creedal Bible was simply to find a comfortable and cohesive place somewhere between archaic and modern. The 14th century painting of the apostles takes the design to a place of antiquity, while the line work and sans serif font helps to bring it back to appeal to today‚Äôs theologically-driven audience. This design is tactile and simply elegant. These qualities merge to produce a serene and emotional response.